Speed Records are proud to present the brand new single released by Ammy Virk & Gurlej Akhtar entitled “Athri Jawani“, music by Ikwinder Singh! 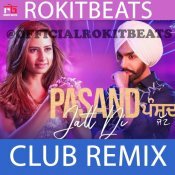 Taken from the upcoming Punjabi movie “Guddiyan Patole” releasing 8th March! Moviebank in association with Lokdhun are proud to present the brand new single released by Ammy Virk entitled “Mucch” featuring Inder Kaur, music by DJ Flow! 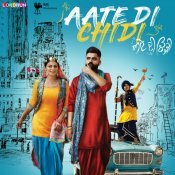 Taken from the original motion picture soundtrack of the upcoming Punjabi movie “Aate Di Chidi” releasing 18th October! 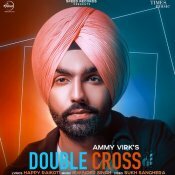 Speed Records in association with Times Music are proud to present the brand new single released by Ammy Virk entitled “Background” featuring MixSingh!! 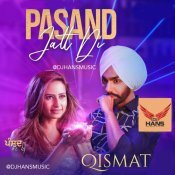 DJ Hans releases his brand new remix of Ammy Virk’s latest hit single “Pasand Jatt Di“, available for FREE DOWNLOAD!! ARE YOU Ammy Virk? Contact us to get a featured artist profile page.